The soul needs to be fed. Spiritually, we desire and long for that One thing. At times we feel empty or lonely. As though there's a hole in our heart but when we are reminded of the One, it is filled. And we feel whole. Like other things in this world do not matter anymore. That was what I felt when I first went to Makkah and Madinah for the first time. It was a soul cleansing journey, a life changing experience for me. 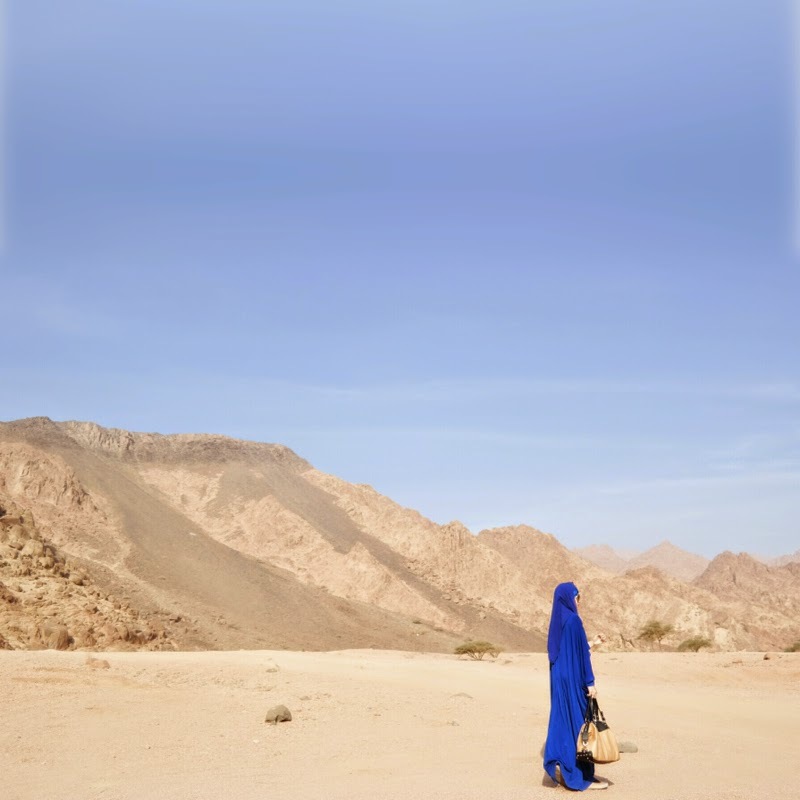 From someone who neglected my soul, neglected my spiritual needs and my religious obligations, that trip in 2012 changed me... in ways I could never have imagined before I went for the trip. 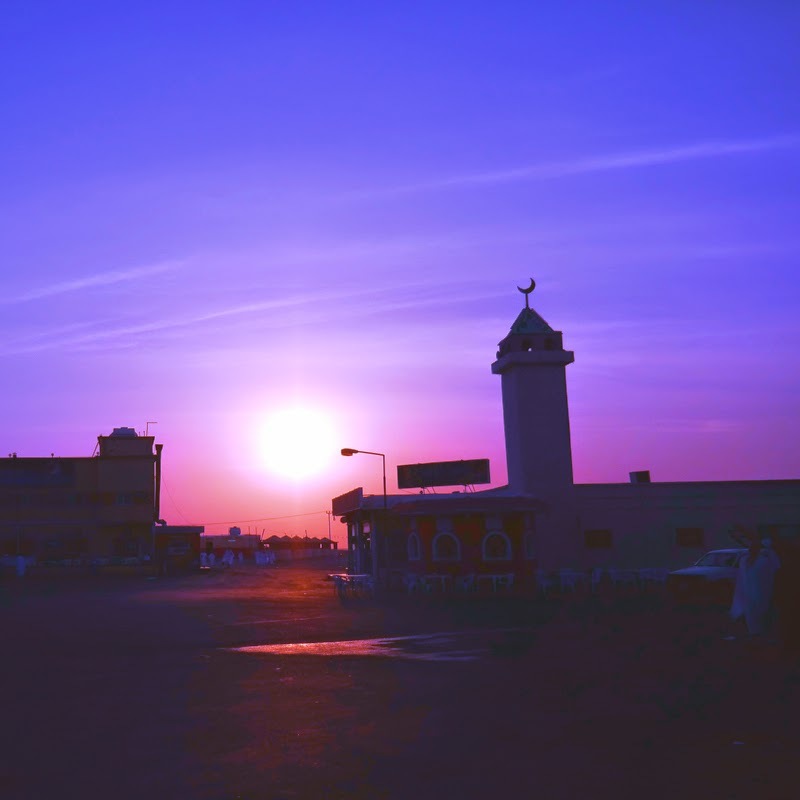 You can read about how I felt during and after my first umrah trip in 2012. Before I started writing this post I re-read both of my entries more than 2 years ago, I Am Home and True Love : Unworthy Me. It still hits me. And I'm glad that I wrote those two posts. It reminds me of how I felt. And now that I am back again I can so relate to those things. I've also written about how so many things have happened since I went for umrah in my post Time Travelling and Reflection. Just so many changes. My personality changed too. A lot of those who are close to me can testify I am still the same person but my actions now are different than before. Anyways, I was finding for a suitable title to describe these series of my spiritual journey to Madinah and Makkah this time around... 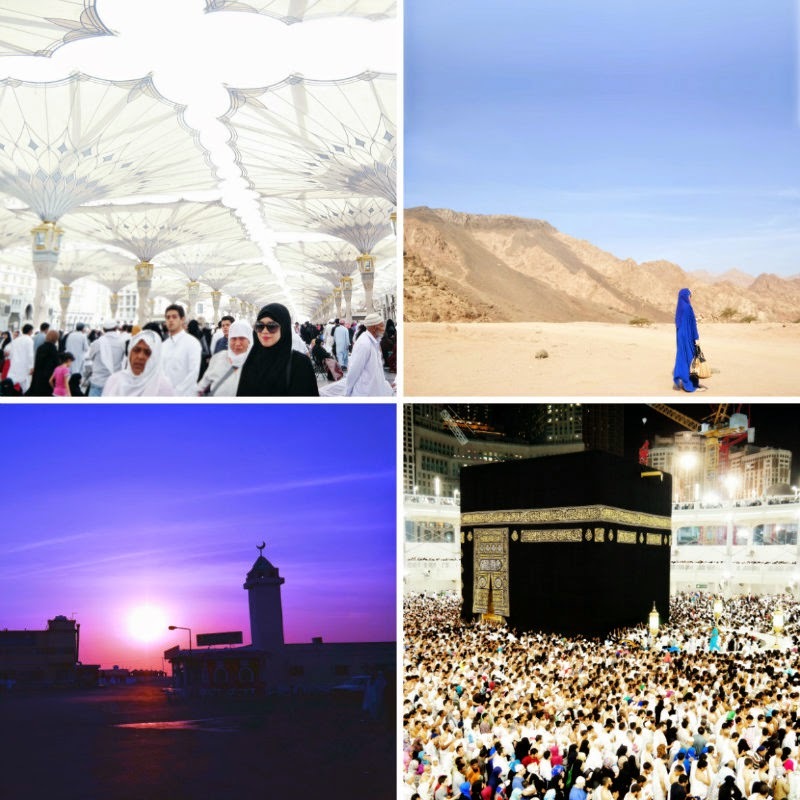 These were the contenders: Umrah 2015, Soulfeed, Soul Searching, Spiritual Jorney, True Love... In the end I decided on Soulship... It is also inspired by the title of my father's book (Raja Ahmad Aminullah), a compilation of over 30 years of his poems since his university days till the early 2000s. Soulship. To me. It's a journey and a relationship of the soul. It's a quiet relationship that many neglect. Even me, before I was invited to His Holy House. But it is a lifelong journey. It doesn't stop. And it will continue even after our death. In this world though, we have to keep on searching for it. Balancing it. Strive to fight the negatives and bring in the positives. In Islam, there are three holy cities: Makkah Al-Mukarramah (Makkah the Honoured/Holy City), Madinah Al-Munawwarah (Madinah the Illuminated/Shining City) and Baytul Maqdis (The Purified House). 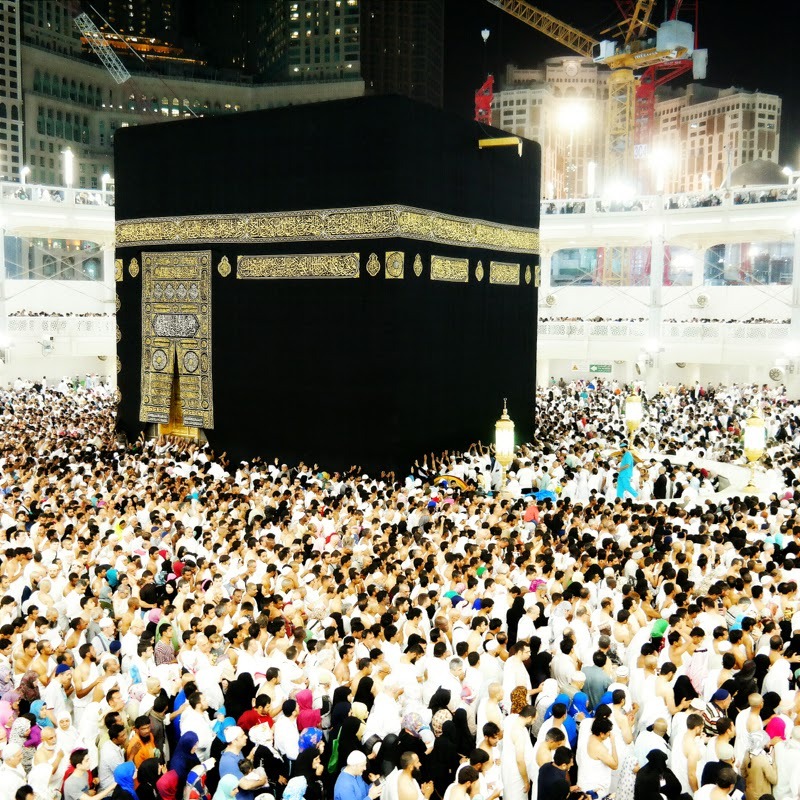 Makkah Al-Mukarramah is where the Kaabah (House of God) is, inside the Masjidil Haram (The Holy Mosque). The Prophet said that one prayer in Masjidil Haram is equivalent to 100,000 prayers elsewhere. Madinah Al-Munawwarah is the City of the Prophet, the location of Masjid An-Nabawi and the prophet's final resting place. 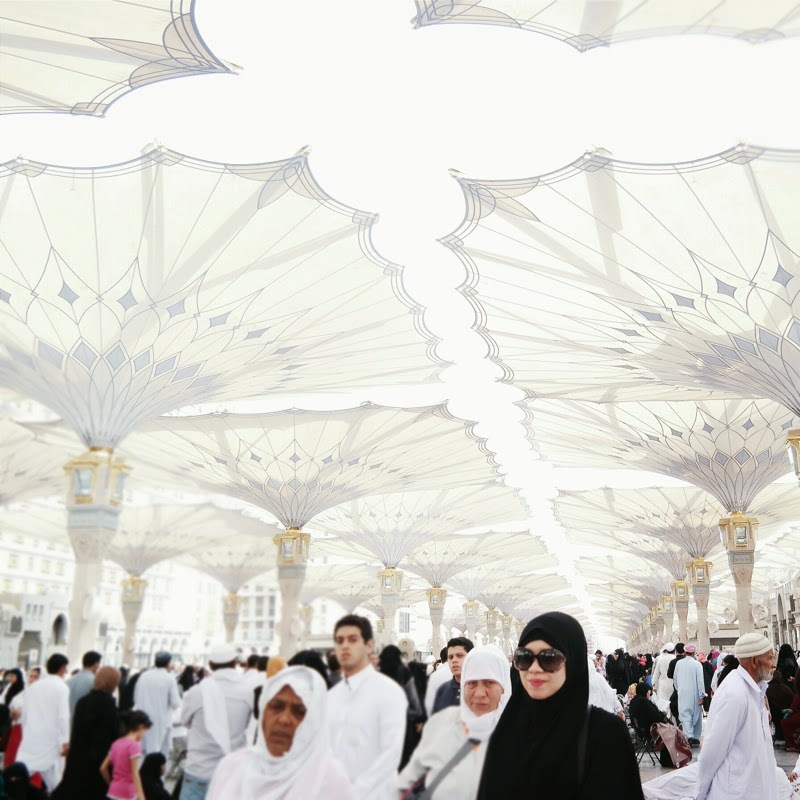 The prophet said that one prayer in Masjid An-Nabawi is equivalent to 1,000 prayers elsewhere. Baytul Maqdis is in Jerusalem and where the Masjid Al-Aqsa is located which was the qiblat of the early Muslims before it changed to Kaabah. How my perspectives have changed after my umrah trip in 2012. After that trip, I have been wanting to go again. The first time I went, I actually felt like I was in a different, more peaceful and serene world and didn't want to leave and I did not feel that I fit in anymore when I came back. But after awhile I adapted back. I mentioned in Turn My Life Around that I was going to umrah again. This time around I think I adjusted pretty well when I came back. I could go straight in to work and all that. But I am worried though. I was told that umrah mabrur (the accepted worship) is when whatever we do in the holy lands are consistent and we keep on doing it when we are back here. For instance in Makkah or Madinah we usually go to the mosque to pray so when we are back here we will have to be consistent too. May we all try our best to be a better person day by day and may we remain consistent. In my next post, I will share about the preparations before umrah and my journey from KLIA to Jeddah to Madinah, God Willing. Salams nadia, jus wanted to know the last time you went on umrah with women's only group, what are the conditions for it?